A SHORT FILM WRITTEN BY LUCY HILL, & DIRECTED BY MOLLY FLOOD. Shut Up is a short film written by Lucy Hill, directed by Molly Flood, and produced by Jen Pogue and Stephanie Jung. It explores the gender politics within a theatre rehearsal hall and how one actor, Lucy, struggles to find her voice to advocate for her own safety. In the monochromatic and sterilized world around her, Elizabeth is an outsider. She is becoming more and more withdrawn, seeking refuge in her quiet bedroom. Late one night, three dark figures visit Elizabeth and offer her a chance to create the world she wants in her own dreams. She takes it. Soon the line between Elizabeth's reality and dreams becomes blurred. 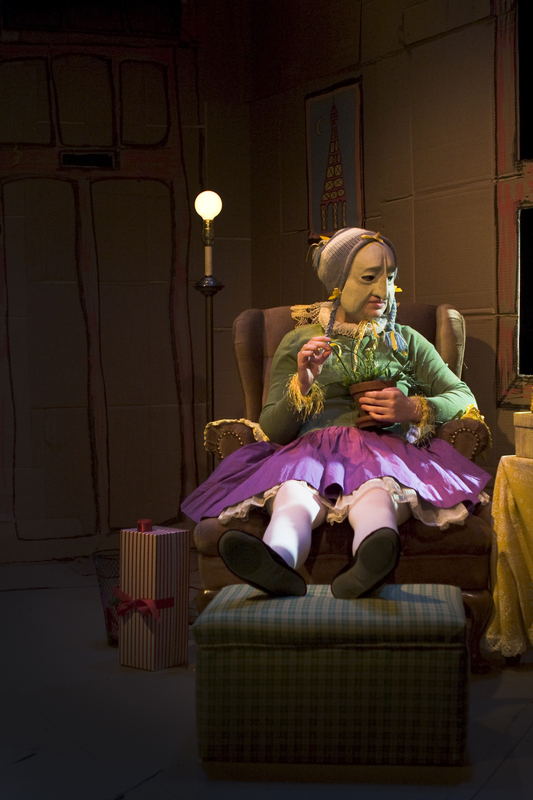 Through video projection, movement and sound, audiences are transported into Elizabeth's dreams. This innovative and engaging production premiered in April, 2015 as part of Globe Theatre's Shumiatcher Sandbox Series. It’s 1947 and Dot and Mae are birds of a feather. Two working girls gallavanting their way through love, lust, professional obligation, joyful misunderstanding... and Psychiatric nursing. 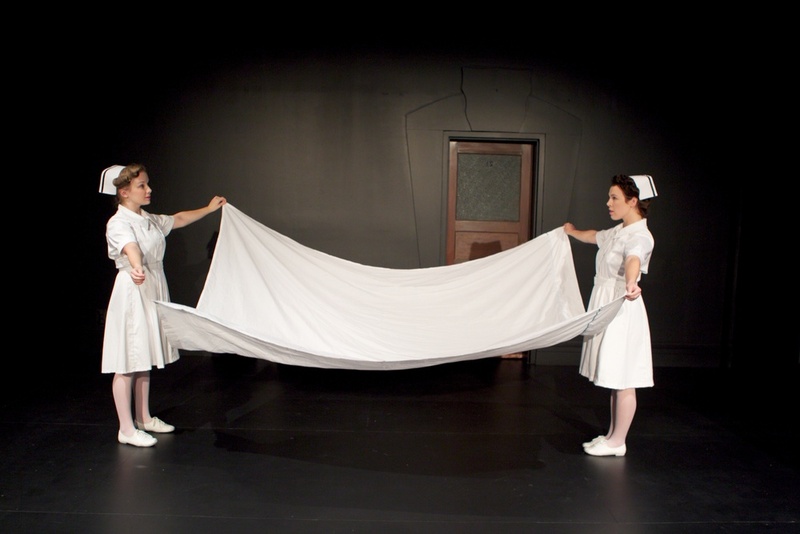 Combining polished theatricality and dynamic improvisation, Dot and Mae venture between the everyday world of Ward A and the fantastical delusions that consume the patients who live there. This dark, improvised-comedy features Lucy Hill and Judy Wensel, an ever-changing cast of characters, live musical accompaniment and stories that shift between the dark, the heartfelt and the hilarious. Dot & Mae: Delusions of Grandeur premiered in 2011 as part of the Shumiatcher Sandbox Series at Globe Theatre in Regina, SK. Since it's premiere, Dot & Mae: Delusions of Grandeur has played as part of the General Fools Festival, The Vancouver International Improv Festival, The Saskatchewan Registered Nurses' Conference, Duofest (Philadelphia), and The Winnipeg Fringe Festival. Bertha is leaving. She is saying goodbye to her little plain room, to her most treasured possessions, to her #1 Best Friend, Julia, to her comfy chair, to her foul-mouthed neighbour, Trish, to everything that she has known and created. She just doesn't know when. She waits for the man of her dreams to save her from the global crisis her world is facing, but will he ever come? Bertha is a darkly funny and moving story about loneliness, imagination, and friendship. 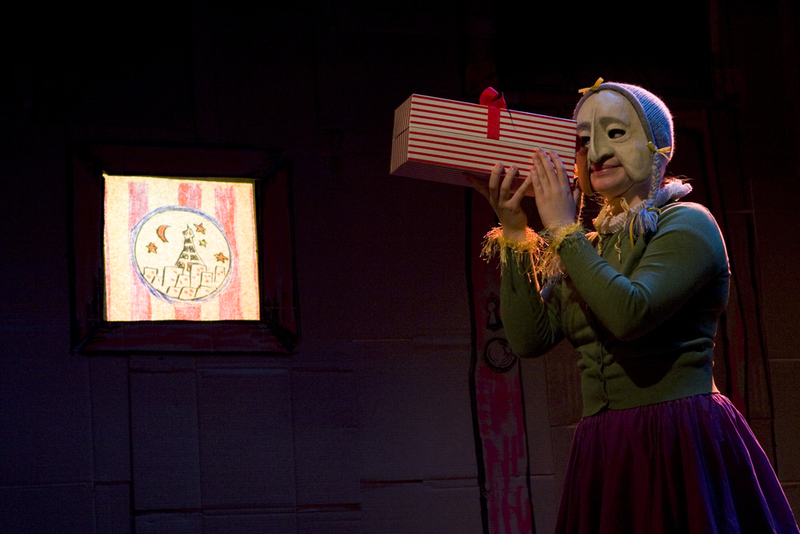 This one-woman, half-mask show premiered in 2010 as part of the Shumiatcher Sandbox Series at Globe Theatre, later touring to the 2011 Saskatoon and Edmonton Fringe Festivals receiving unanimous critical acclaim in each city.